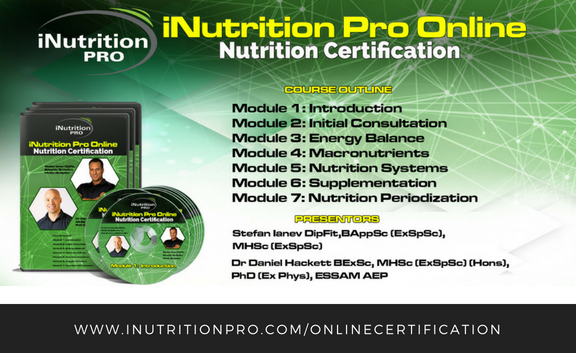 For a long time now there has been an on going debate amongst personal trainers, nutritionists, and gym rats alike about what constitutes the optimal macro nutrient ratio to improve health and body composition. 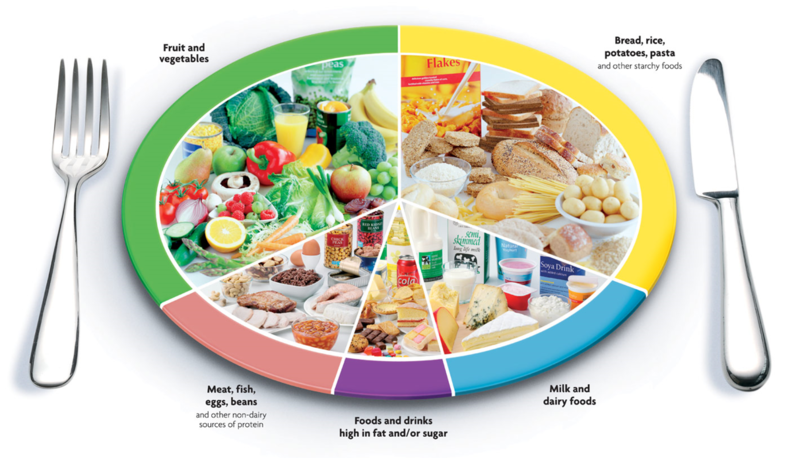 Some swear by low carb diets claiming that weight gain and poor health are due to elevated insulin rather calories, others advocate low fat diets because dietary fat is the most calorie dense macronutrient, while others recommend a mixed diet. Recent research seems to suggest that at least from a body composition standpoint the macro ratio has a much lesser impact than we previously believed provided calories are being controlled (1). Some low carb advocates would argue that when matched for calories studies show lower carb diets lead to greater weight loss suggesting there is a metabolic advantage of going low carb. Firstly any differences that have been observed are negligible at best. If you are more likely to follow a higher carb diet then in the long term weight loss will be greater due to the higher compliance (2). Secondly a few good recent studies have shown that the metabolic advantage of low carb diets is actually due to the higher protein intake associated with those types of diets (3-5). Considering that some protein sources actually elevate insulin more than carbohydrates clearly indicates the metabolic advantage is not due to insulin (6). The metabolic advantage is actually due to the thermic effect of protein (7-9). Protein requires 2-3 times more energy to digest vs carbs or fats respectively. When matched for protein low carb diets show no metabolic advantage over higher carb diets and even perform slightly worse. Even during overfeeding studies subjects typically gain more body fat on a high fat vs high carb diet despite the fact that fat oxidation goes up (10). This is most likely due to the fact that carbohydrates have a slightly higher thermic effect than fats, which is very much in accordance with the law of thermodynamics and completely debunks the insulin hypothesis. In fact one of the most well controlled studies to date, which was recently conducted by renowned researcher Kevin Hall was set up to prove the insulin hypothesis but just like the ones before it failed miserably. The difference was that this study was actually funded by the pioneer of the insulin hypothesis himself Gary Tubules, and everything was very tightly controlled. 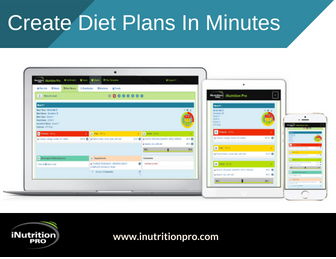 It used a cross-over design where subjects followed a high carb diet for a month then switched to a low carb diet matched for protein and calories. All food was provided to the participants in the study and exercise was also controlled. While insulin level did go down and fat oxidation did increase on the low carb diet this didn’t actually translate to more fat loss. In fact it took participants 28 days to lose the same amount of fat on the low carb diet as it took them 15 days on the high carb diet and they lost a little bit of lean muscle tissue as the body was adapting to the lower carbs. 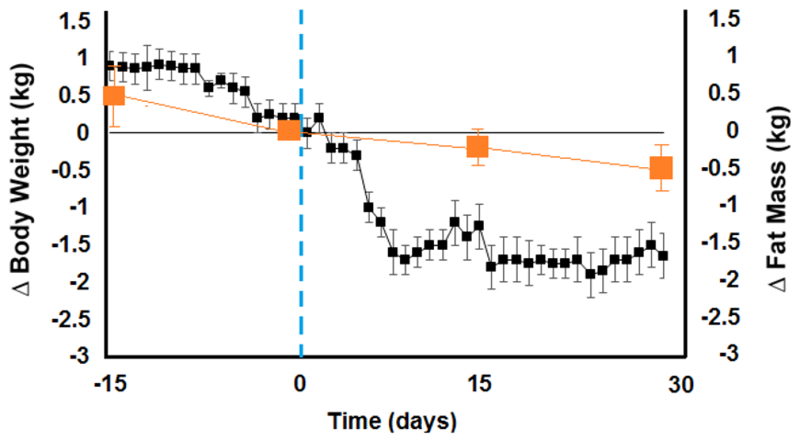 The graph above adapted from Hall et al (3) shows the change in fat mass (orange squares) and body weight (black squares) for the high carb (days -15 to 0) verses low carb (days 1 to 30) condition. The verdict of the study as with the ones previously was that the Insulin Hypothesis was falsified. As long as you create a calorie deficit the macro ratio at least in term of carbs and fats doesn’t matter. Keep in mind the above is representative of the average population with normal insulin function. Studies do show an advantage to controlling carbohydrate intake and glycemic index in those with already impaired insulin function such as with type II diabetes or metabolic syndrome (11). So where does that leave us in terms of macronutrient ratios? Firstly ensure adequate protein is being consumed. Amongst my top colleagues the consensus is generally between 1.8-3.4g per kg of lean body mass. There has been no evidence to date to suggest increased anabolic effects from going beyond 2g per kg, however higher levels (3.4g/kg) have been associated with greater fat loss due to the thermic effects (12). I prefer spreading this out over 5-6 meals per day. This spikes protein synthesis in an additive fashion throughout the day which may be more anabolic then having it over fewer bolus doses. This is because there is a cap to how much protein synthesis can be stimulated in a given sitting, so if you miss a window you can’t make up for it later in the day. Since protein synthesis remains elevated for about 2-3 hours after a protein intake threshold has been reached it makes sense to hit that protein intake threshold at roughly 2-3 hour intervals through the day. The type and timing of protein sources is beyond the scope of this article and will be discussed in future additions. For now just get enough protein and spread it out evenly throughout the day. What about carbohydrates and fats? Given the relatively lesser importance of these 2 macros for body composition it will mostly come down to personal preference. I would suggest setting fat intake to at least 20% of total calories as it is an integral component of cell membranes and a precursor to hormones. Once the minimal protein and fat intake has been met the remaining calories can be distributed as you like. Provided you stick with it anything will work, so pick the option you are most likely to stick with. The macro ratio that makes you feel least like you are dieting is the one that will be most suited to you in the long run. So don’t be afraid to experiment with it and see which gives you the most energy, least cravings, and you find most enjoyable. A good meal with the right ratio of carbs to fats for your body type and metabolism should leave you feeling full and satiated. The wrong ratio will leave you feeling bloated or hungry. Since everyone is different this can vary greatly between individuals. 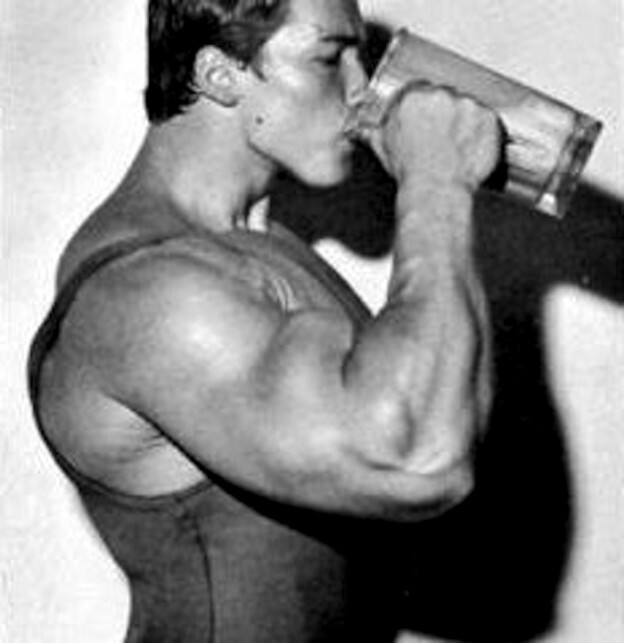 As a rule of thumb ectomorphs tend to feel and function better on more carbs. Fats tend to make them feel sluggish because they burn too slow. Carbs gives them sustained energy and make them feel full due to the satiating effects of insulin. On the other hand endomorphs or those with insulin resistance tend to do better on less carbs and more fats. This is most likely due to the fact that their brain is not getting the satiation signal from insulin leaving them feeling hungry and more likely to overeat. This is based on my own personal experience in collectively working with 1000s of clients over the years as well as some recent studies. 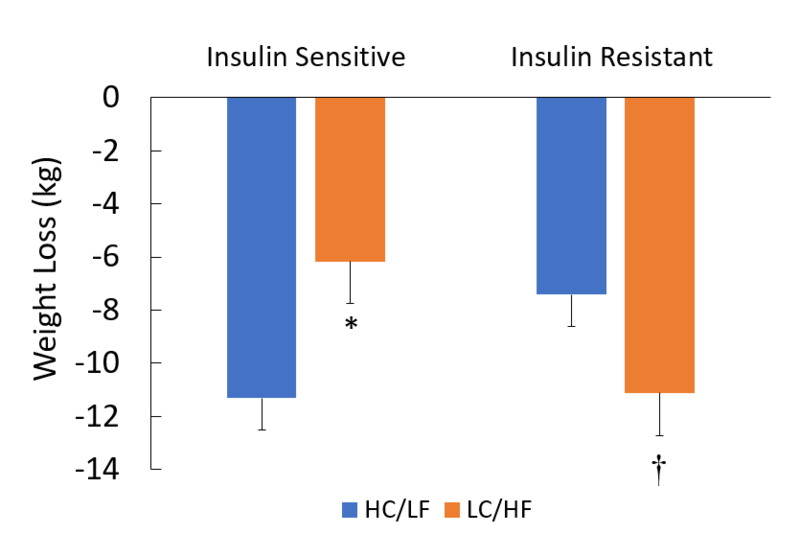 At least one study to date has shown that women with better insulin sensitivity lost more weight on a high carb, low fat diet whereas women with insulin resistance lost more weight on a lower carb, high fat diet at the same calorie deficit (13). Cornier et al (13) showed that for the same calorie deficit women women with better insulin sensitivity lost more weight on a high carb, low fat diet whereas women with insulin resistance lost more weight on a lower carb, high fat diet. The findings of this study were indeed quite interesting and even though it wasn’t as tightly controlled as the Kevin Hall study the insulin sensitive subjects in the high carb, low fat group and the insulin resistant subjects in the lower carb, high fat group lost more than double the weight that what was predicted for the given deficit. This is most likely due to an increase in energy expenditure from increased spontaneous activity (NEAT) as a result of greater energy levels on their respective diets. 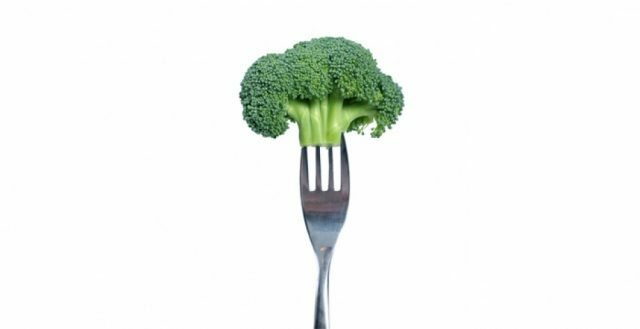 Furthermore, several studies have shown that insulin resistant individuals are more likely to overconsume high GI foods and have better adherence to a low carb, high fat diet (14,15). 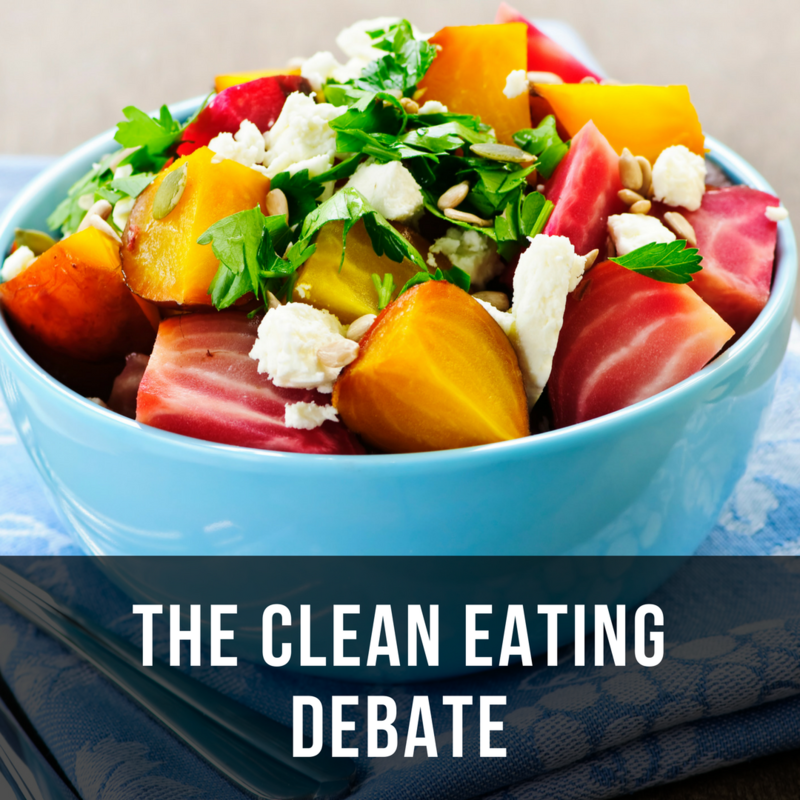 In closing I would like to point out that dieting doesn’t have to be as bland, boring, and restrictive as we once believed. Provided you control your portions, both our personal experience and research seems to suggest that the plan you enjoy most and are most likely to stick with, is also probably the one that will work best for you! Frank et al. Comparison of Weight-Loss Diets with Different Compositions of Fat, Protein, and Carbohydrates. N Engl J Med. 2009; 360: 859–873. Hall K, Chen K, Guo J, Lam Y, Leibel R, Mayer L, et al. Energy expenditure and body composition changes after an isocaloric ketogenic diet in overweight and obese men.American Journal of Clinical Nutrition. 2016;104(2):324–33. Feinman RD, Fine EJ. Thermodynamics and metabolic advantage of weight loss diets.Metab Syndr Relat Disord. 2003 Sep;1(3):209-19. Feinman RD, Fine EJ. "A calorie is a calorie" violates the second law of thermodynamics.Nutr J. 2004 Jul 28;3:9. Fine EJ, Feinman RD. Thermodynamics of weight loss diets. Nutr Metab (Lond). 2004 Dec 8;1(1):15. Foster GD, Wyatt HR, Hill JO, McGuckin BG, Brill C, Mohammed BS, Szapary PO, Rader DJ, Edman JS, Klein S. A randomized trial of a low-carbohydrate diet for obesity. N Engl J Med. 2003;348(21):2082–2090. Cornier MA, Donahoo WT, Pereira R, Gurevich I, Westergren R, Enerback S, Eckel PJ, Goalstone ML, Hill JO, Eckel RH, Draznin B. Insulin sensitivity determines the effectiveness of dietary macronutrient composition on weight loss in obese women. Obes Res.2005;13(4):703–709. Ludwig DS, Majzoub JA, Al-Zahrani A, Dallal GE, Blanco I, Roberts SB. High glycemic index foods, overeating, and obesity. Pediatrics 1999;103(3), e26-e26. McClain A, et al. Adherence to a low‐fat vs. low‐carbohydrate diet differs by insulin resistance status. Diabetes, Obesity and Metabolism 2013;15(1), 87-90.